The effects of Magic Truffles and Shrooms are almost similar. The psilocybine and psilocine is what causes the change of reality. When taking Magic Truffles you will start noticing a difference after 30-60 minutes, and the trip can take as long as 3-6 hours. The effect is the strongest within the first 2 hours. 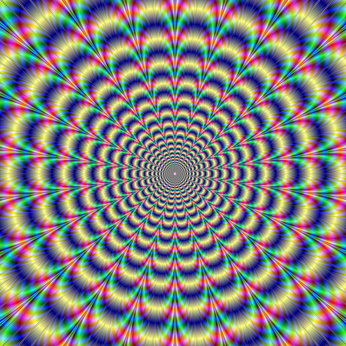 Most people experience the effects to come in “waves” during a trip. For most people a psychedelic trip with psilocybine is a fantastic and miraculous experience. Unfortunately this is not the case with everyone. Some people will find that the drastic change of reality is a difficult and intense experience and can call on fear and panic attacks. This is called a “Bad Trip”. A bad trip is very annoying, but nothing for you to worry about. The effects of the Magic Truffles are only temporarily and will disappear after several hours. In this situation it is helpful to have a sober person (the “sitter”) around to keep that person at ease.